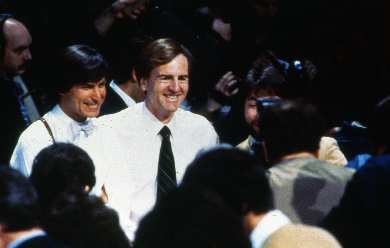 These were slides originally handed out by Apple PR around the mid 1980’s just before John Sculley took over the company as CEO. 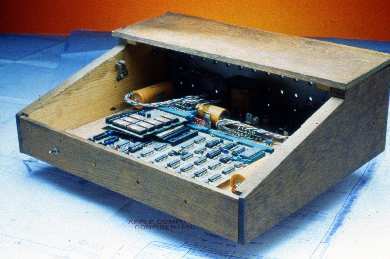 I believe these were distributed for a book project. I found them in mint condition amongst a collection of press material I was rummaging through over the weekend. 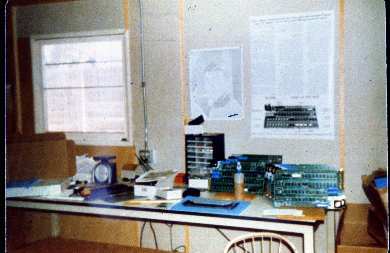 I wonder, after all these years, if the company even has these pics anymore. 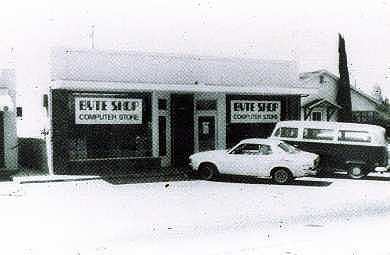 The first Byte shop where Apple I kits were sold. 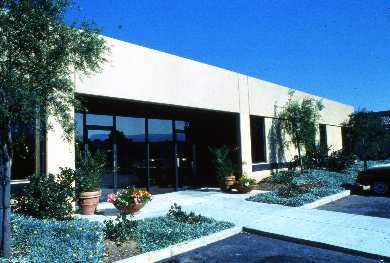 Mountain View. 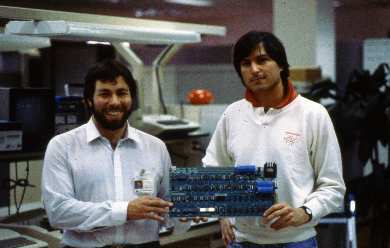 Posed shot showing Woz, motherboard and Jobs. Jobs now cleaned up looking none too-happy about it. 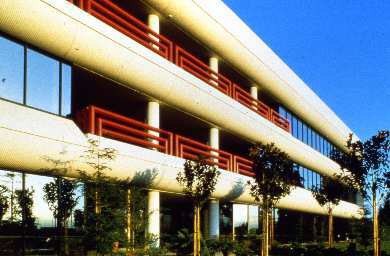 DeAnza building. The trees should be bigger by now I’d think. Steve and John at the Mac rollout. 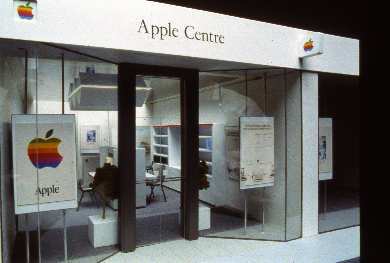 An overseas Apple store circa 1984-85. 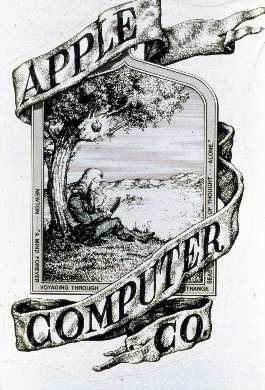 Forerunner of today’s Apple stores. 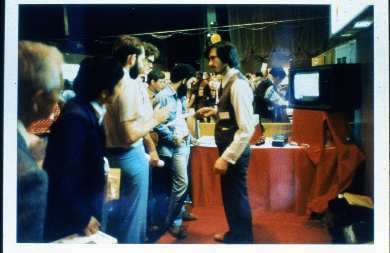 Apple booth at the NCC (National Computer Conference) probably 1984. 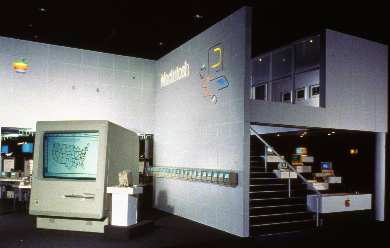 The NCC folded after the 1987 show. Bad Behavior has blocked 13724 access attempts in the last 7 days.